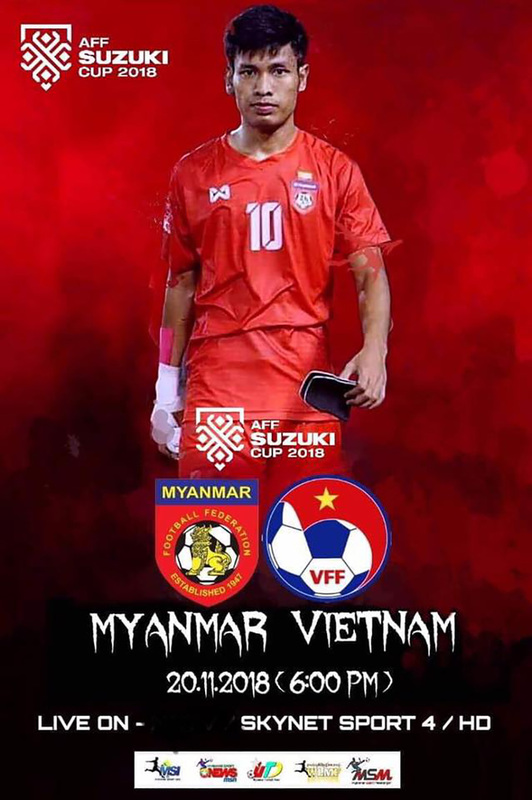 Myanmar’s national football team play Vietnam in the AFF Suzuki Cup group stage. Nov. 20, 6 p.m. Thuwunna Stadium. Tickets 3,000 to 5,000 kyats. 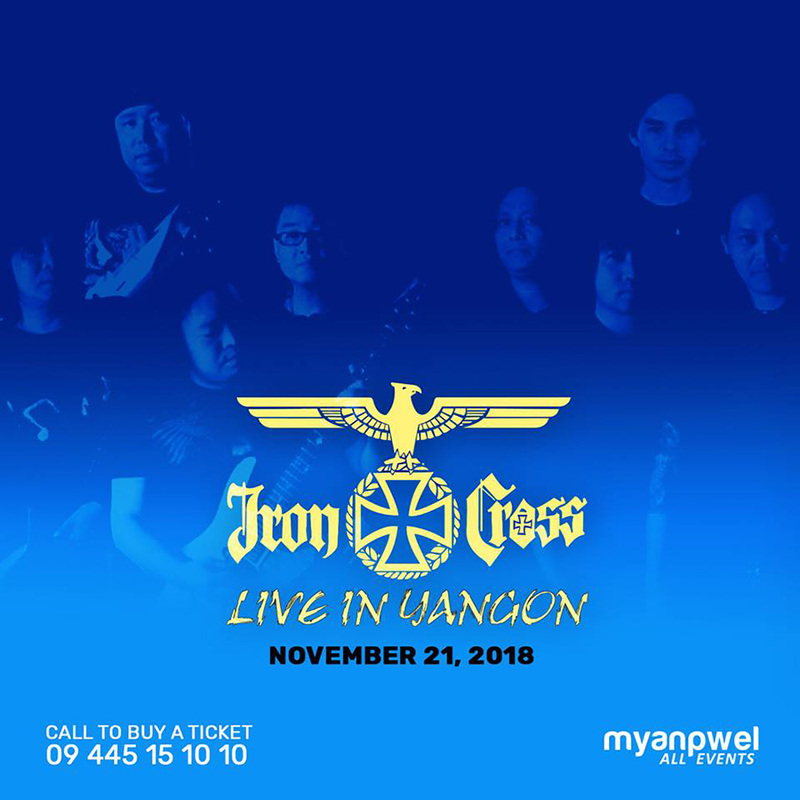 Myanmar’s most famous rock band Iron Cross play live in Yangon. Nov. 21, 6 p.m. Kandawgyi Hmawsinkyun. Tickets 10,000 kyats at 09-445151010. 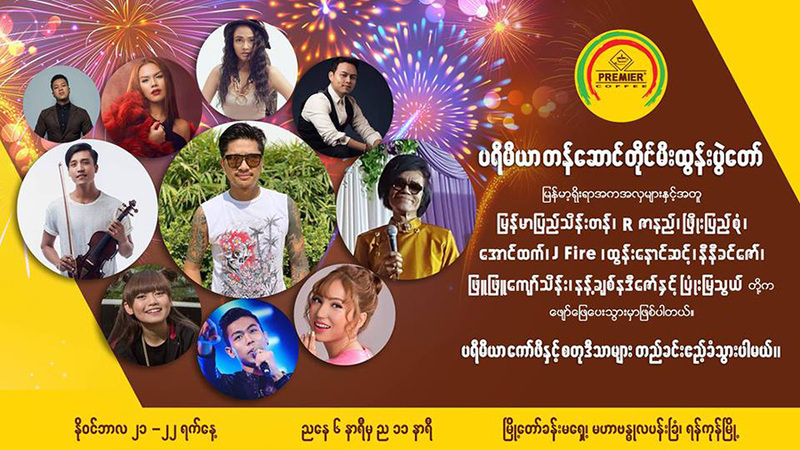 Many singers including Myanmarpyi Thein Tan, R-Zarni, Phyo Pyae Sone, Ni Ni Khin Zaw will participate in the live show. Nov. 21-22, 6 p.m. to 11 p.m. Maha Bandoola Park. Free Admission. 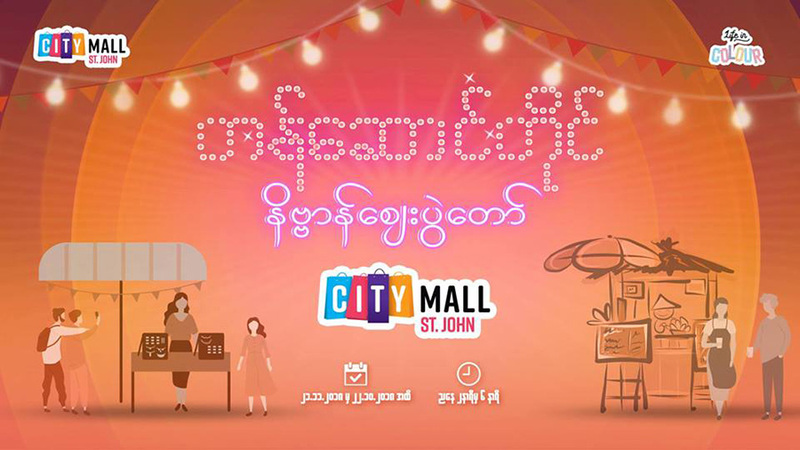 There will be traditional Myanmar nate ban zay market event at City Mall shopping mall. Veteran vocalists Zaw Win Htut, Ringo and Sithu Lwin plus Big Bag will perform. Nov. 22, 6 p.m. Thuwunnabhumi Event Park. Tickets 10,000 to 70,000 kyats at 09-778400007, 09-778400009. 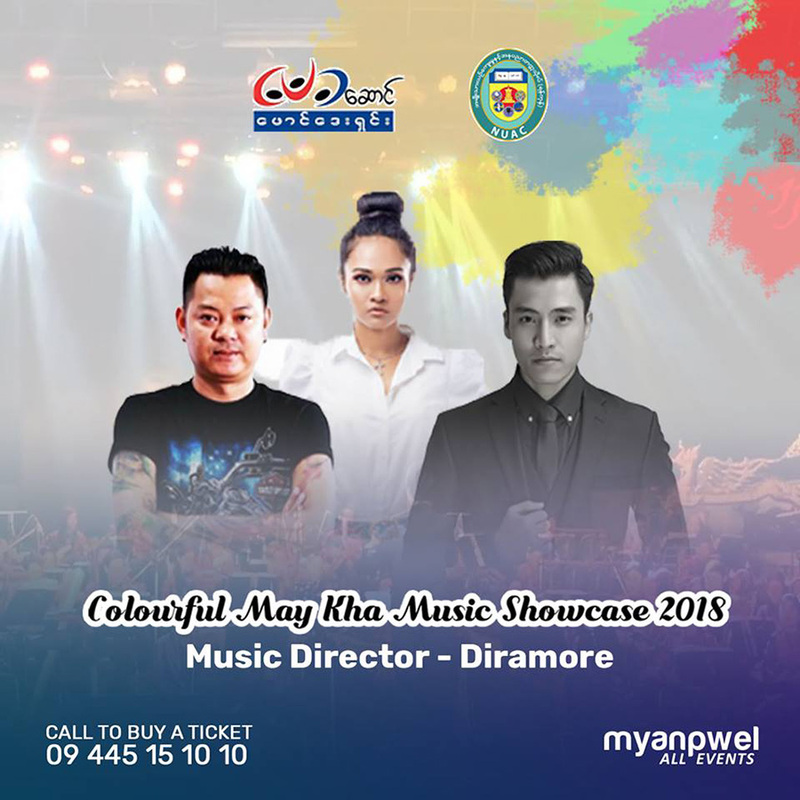 Phyu Phyu Kyaw Thein, Wai La and Aung Htet will perform to the accompaniment of Diramore’s orchestra. Nov. 24, 7 p.m. National Theater of Yangon. Tickets 5,000 to 35,000 kyats at 09-445151010. This is the 78th edition of the popular club night held by and for Yangon’s LGBT community and their friends. 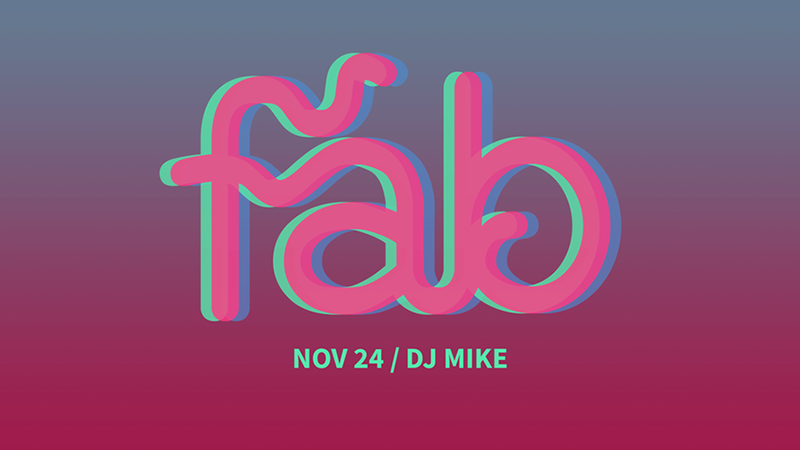 Nov. 24, 10 p.m. till late, Club Pyrite, No.37, Kaba Aye Pagoda Road, near Inya Lake Hotel. Entry 5,000 kyats. French accordionist Pascal Contet will present “Other Worlds,” an original creation fusing live music with the video artworks of Thierry Coduys. Nov. 23, 8 p.m. Institut Français de Birmanie, No. 340, Pyay Road, Sanchaung Tsp. Entry 5,000 kyats. 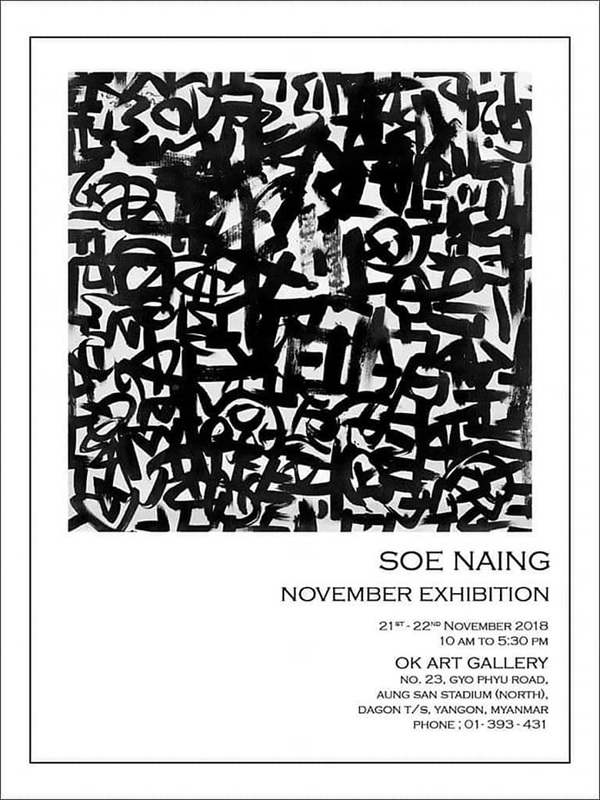 Veteran artist Soe Naing showcases a collection of his painted artwork. 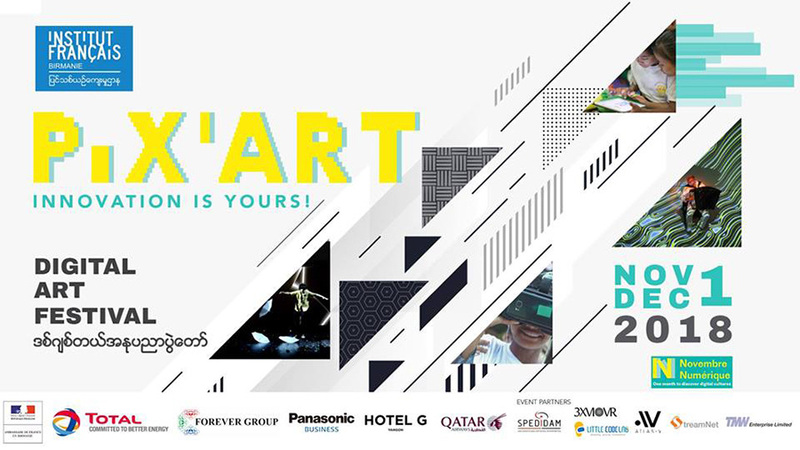 Nov. 21-22, 10 a.m. to 5 p.m. OK Art Gallery, Aung San Stadium (North Wing). 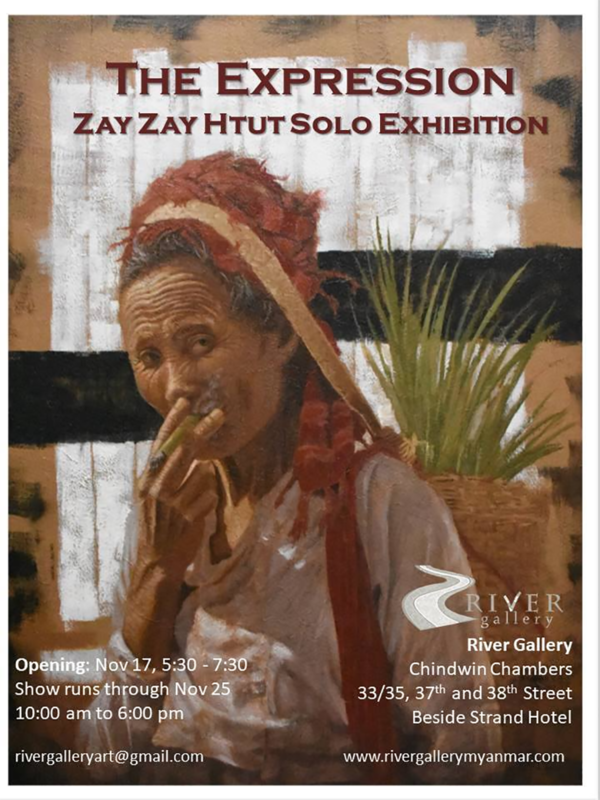 This is Zay Zay Htut’s solo art exhibition. Nov. 17-25, 10 am to 6 pm. River Gallery, Chindwin Chambers, beside Strand Hotel.